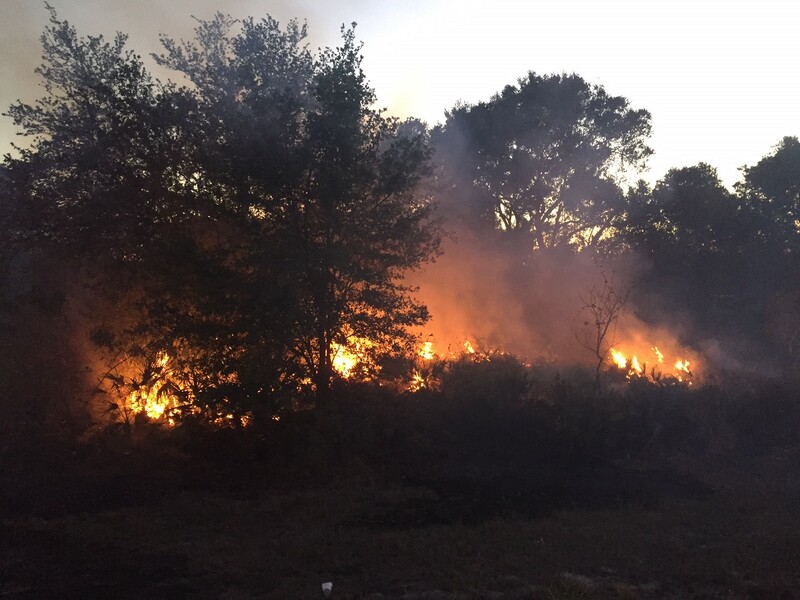 The Florida Forest Service will take over the scene this morning (April 8), according to the St. Petersburg Police Department. 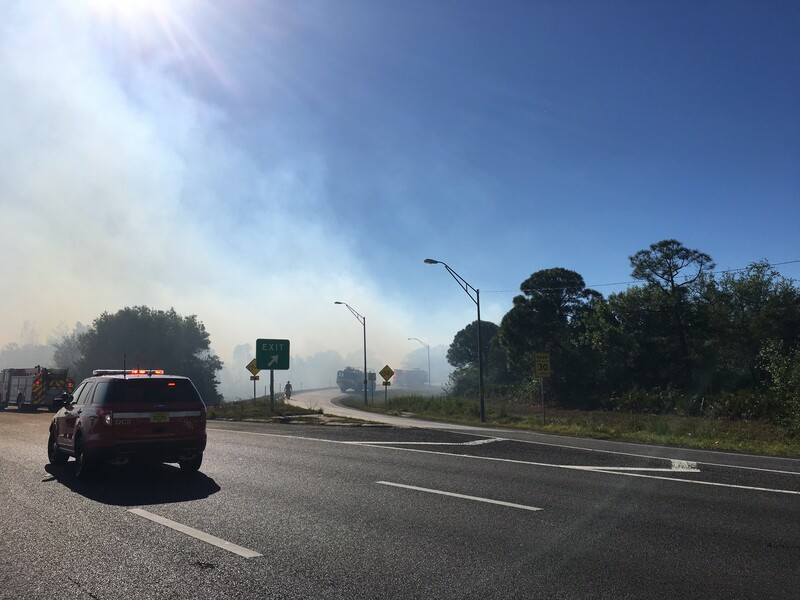 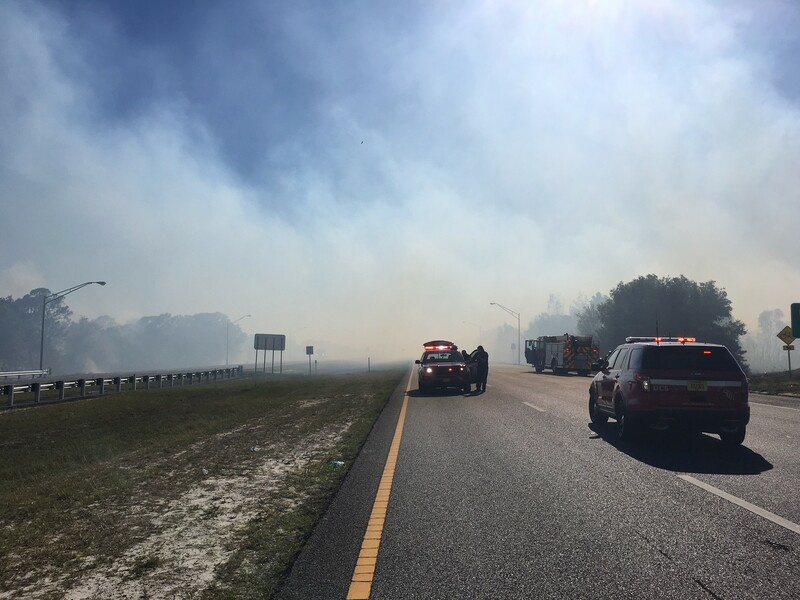 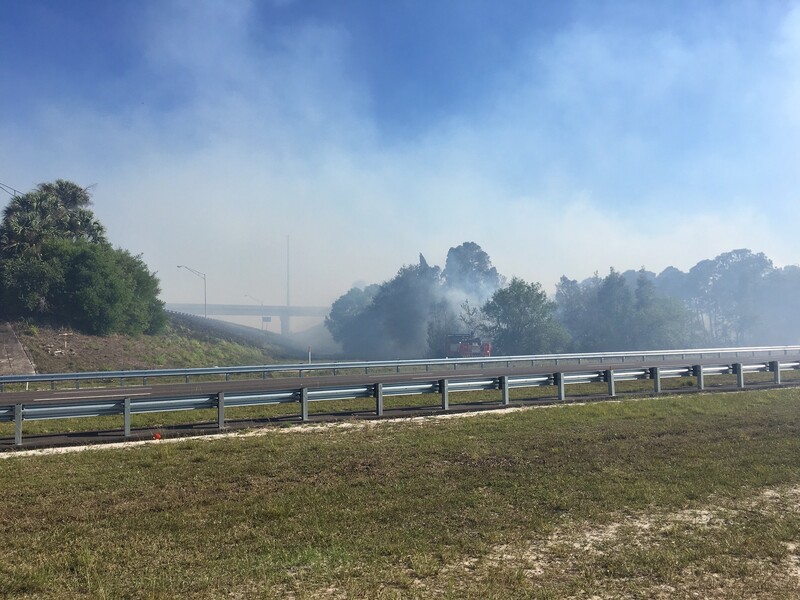 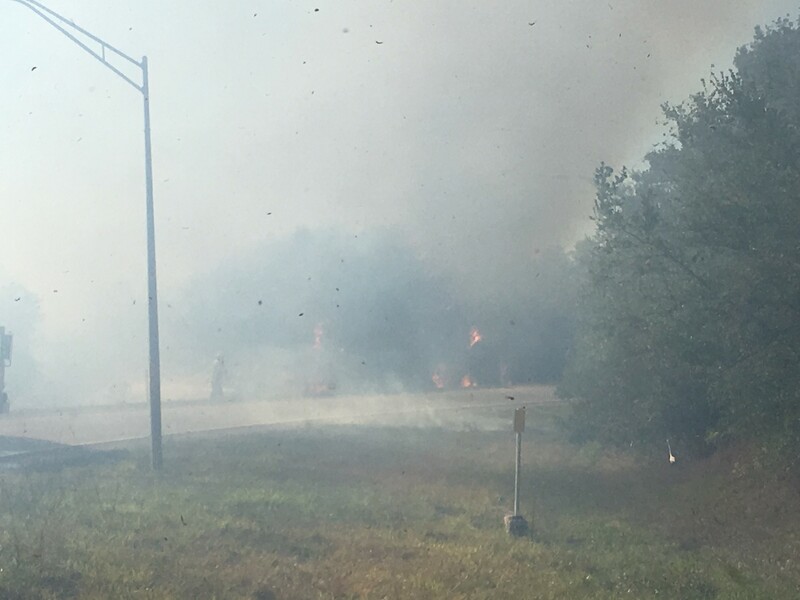 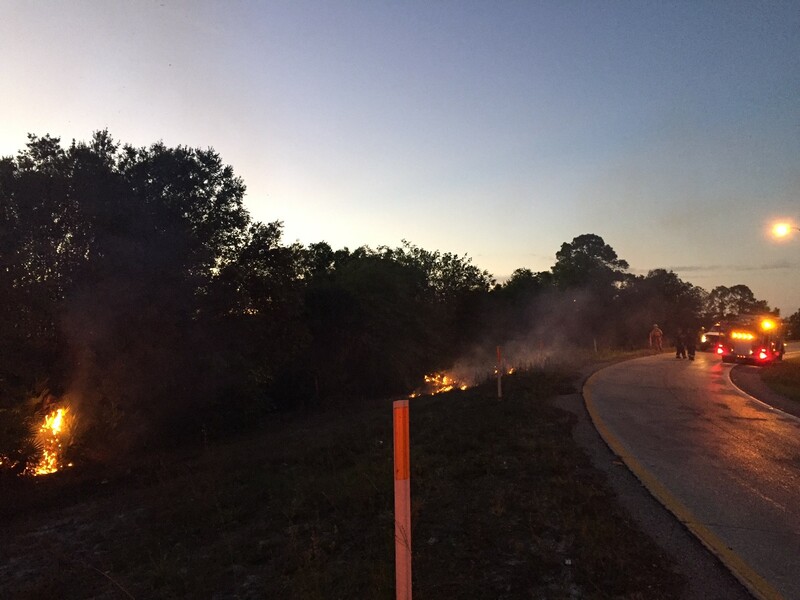 ST. PETERSBURG – All lanes of traffic in the I-275 and Gandy Boulevard area are open again after a brush fire disrupted traffic for hours during rush hour traffic Friday (April 7). 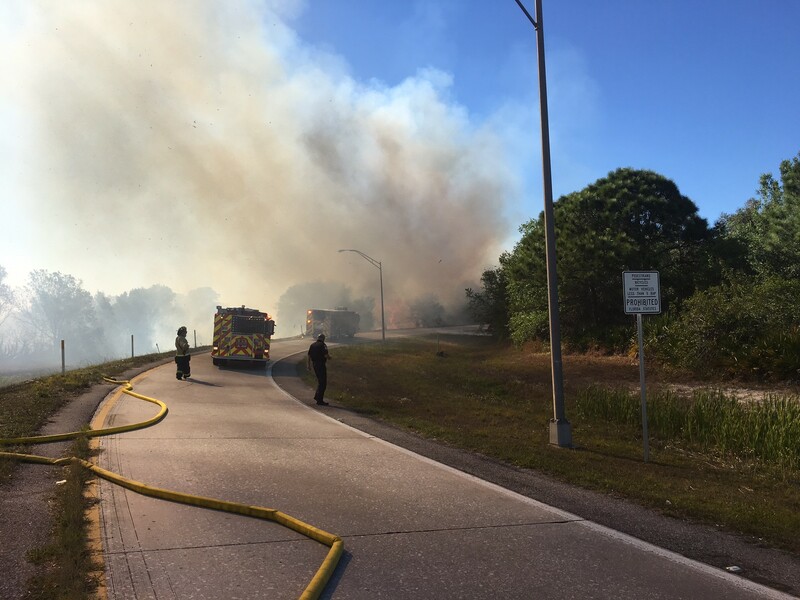 The fire broke out about 3:40 p.m.along the west side of I-275. 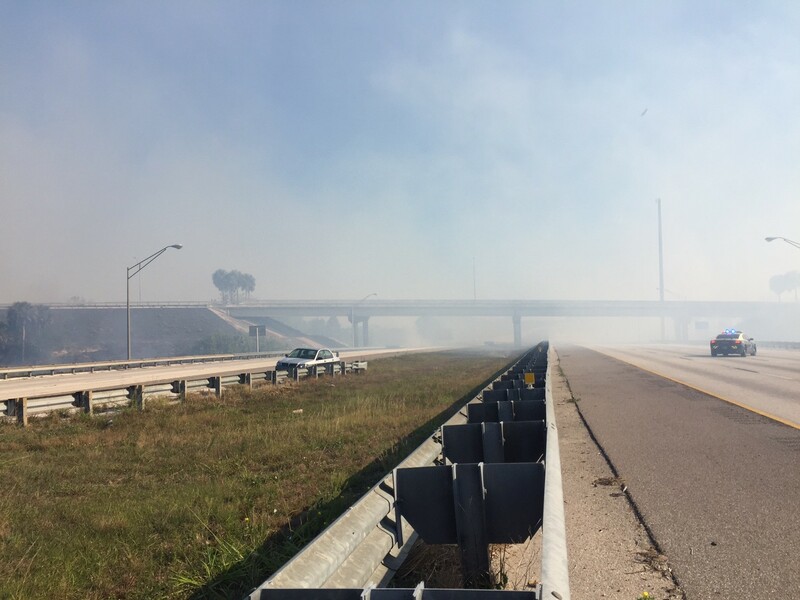 Heavy winds have blew dense smoke across the I-275 and Gandy Boulevard interchange, prompting troopers from the Florida Highway Patrol to close both I-275 and Gandy to all traffic. 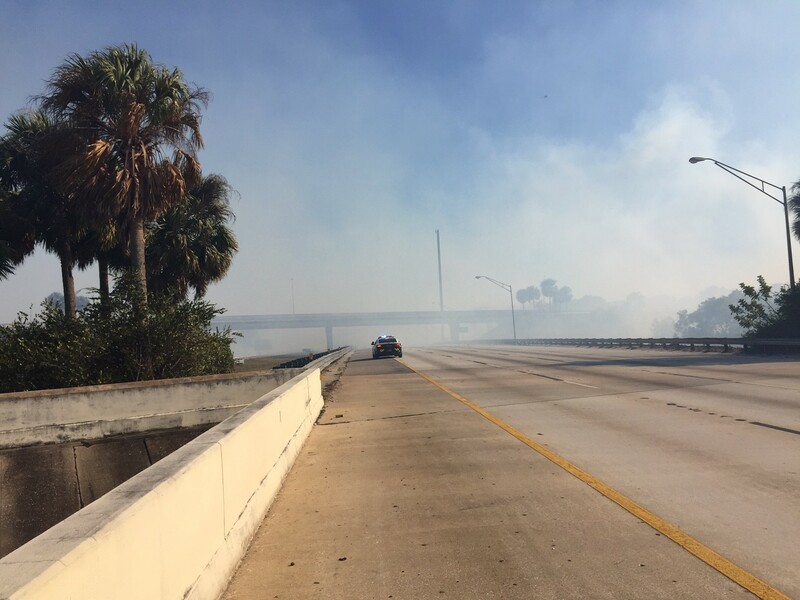 Officials reopened I-275 to traffic by about 10 p.m. but Gandy and the exits from I-275 to Gandy remained closed overnight, the FHP said. 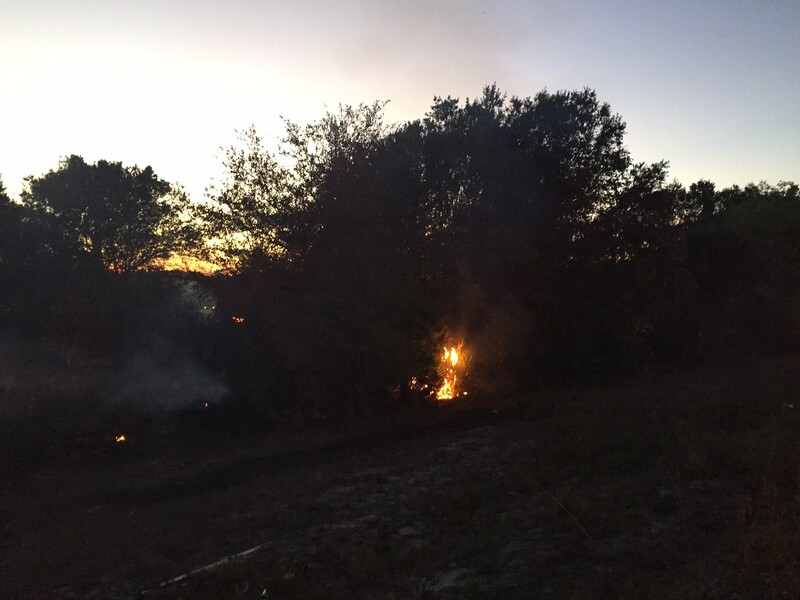 Crews from St. Petersburg Fire Rescue monitored the scene overnight and checked for hot spots. 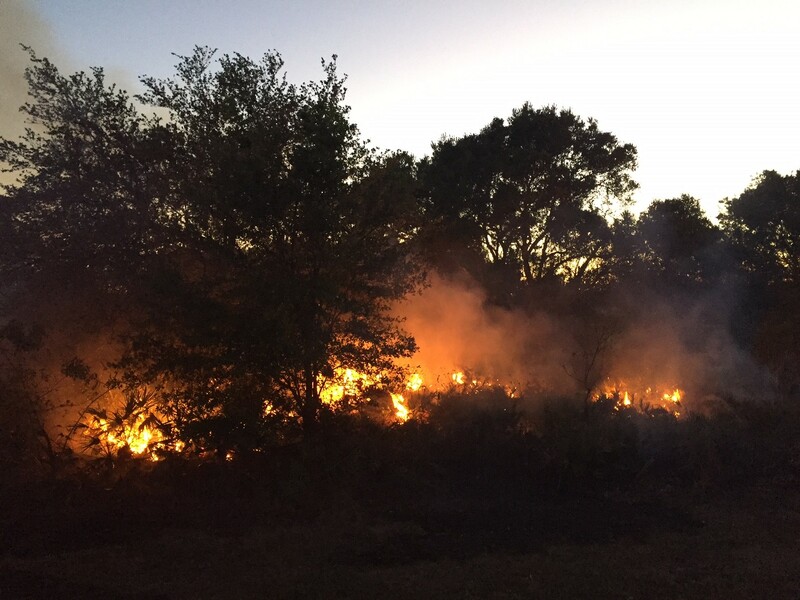 No structures were involved in the fire and an estimate of the damaged acreage is not available. 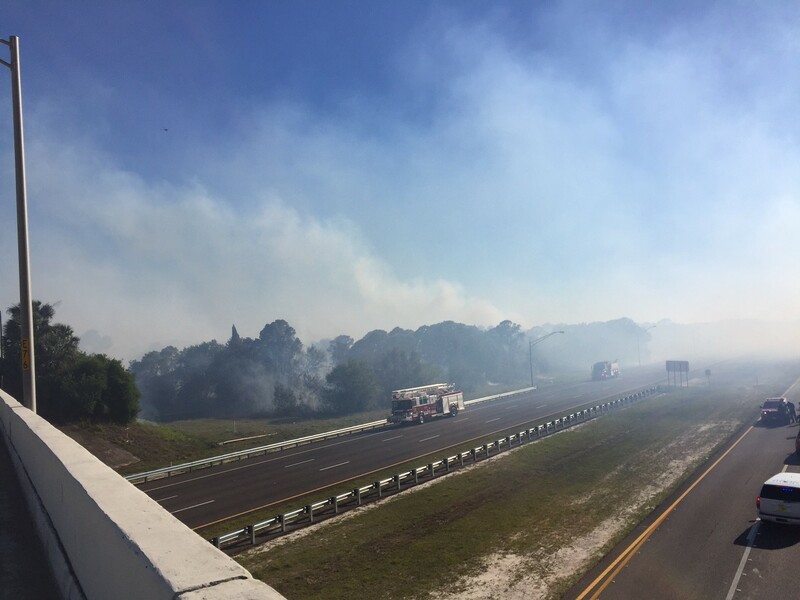 The Florida Forest Service is expected to take over this morning, according to the St. Petersburg Police Department.